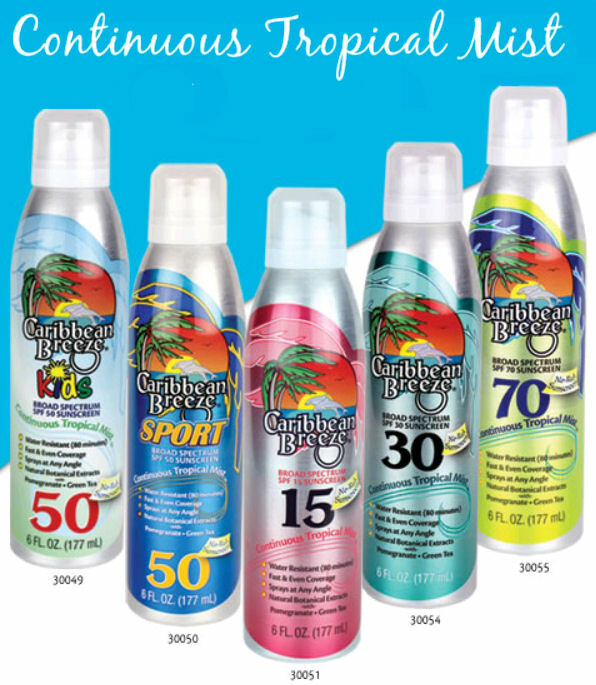 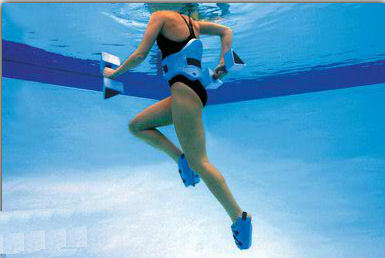 Pool Aquatic Exercise Gear, Goggles, Mask, Snorkels, Water Aqua Shoes important to your daily pool use. 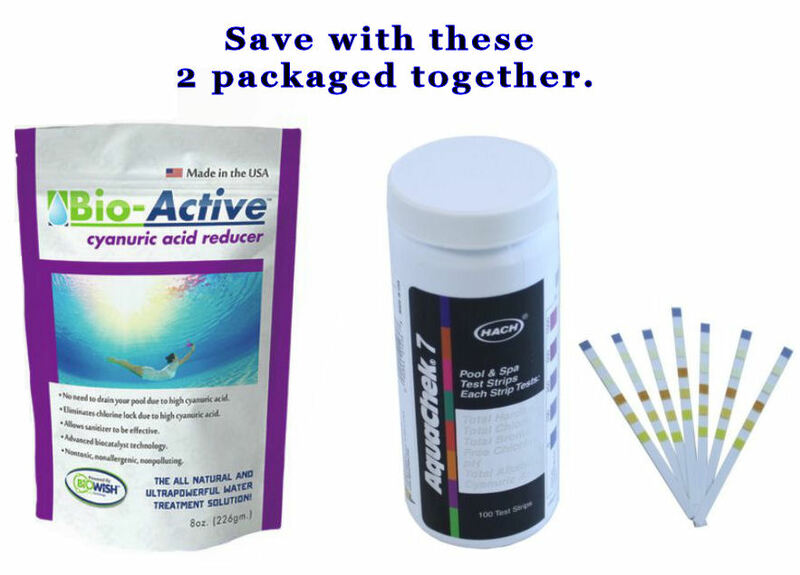 Find Specialty Chemicals for Multi Stains, Cyanuric Reducer, Pool Clarifer for Clear Water, Test Kits, keeping the pool balanced. 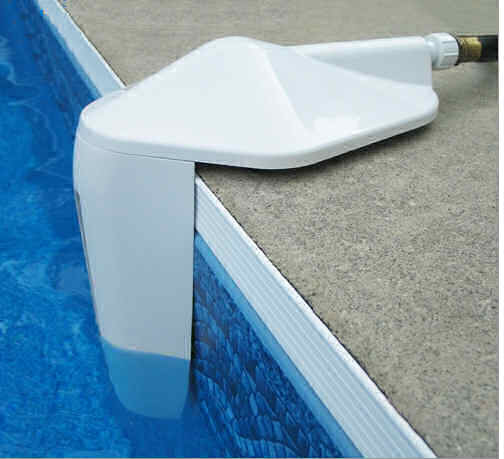 Swimming Pools need a Good Filter to keep the water fresh and sparkling, the cartridge inside needs to be replaced at least once a years, preferably before the Swimming Pool Season. 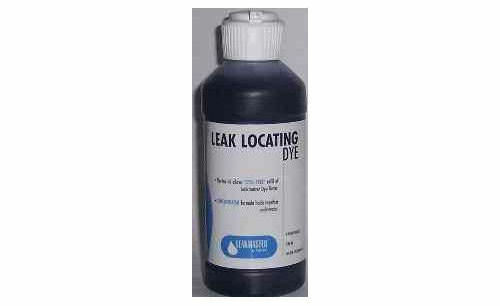 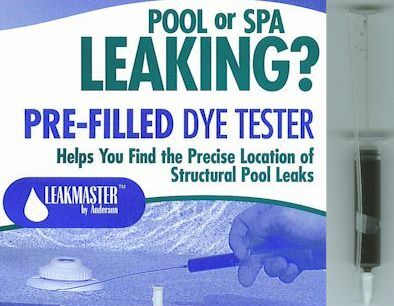 Pool Leak Find & Repair everything you need to look for and fix swimming pool leaks. 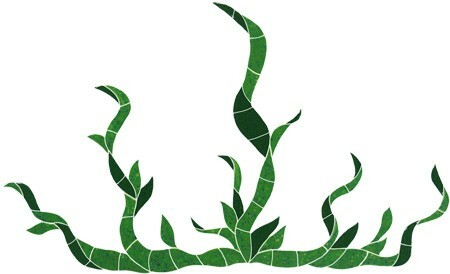 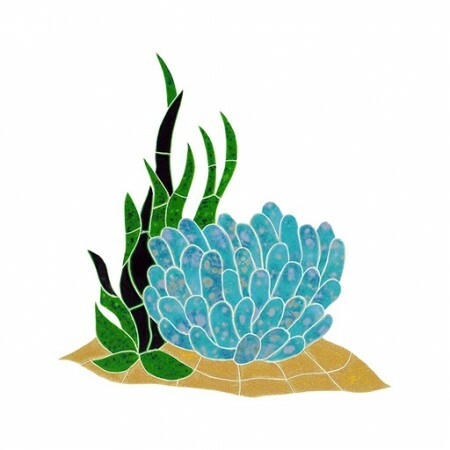 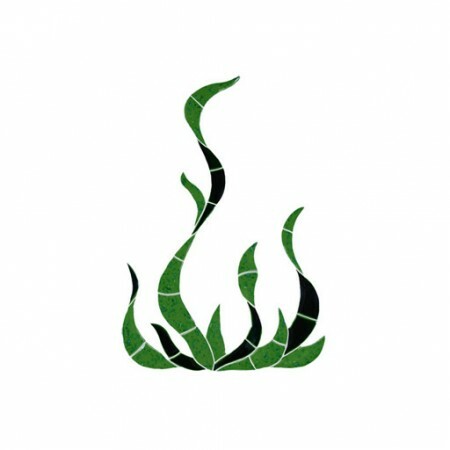 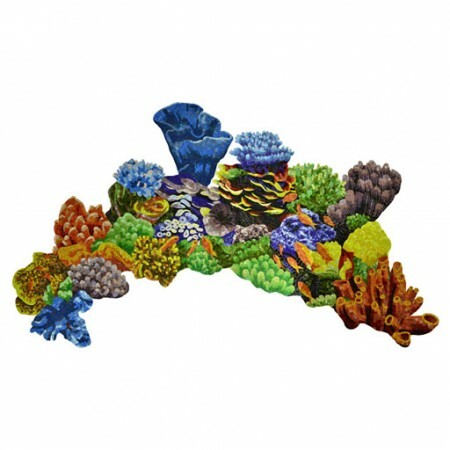 Mosaic Tile Art for Swimming Pools, Walls, Counter and Bar Tops, Walk and Drive Ways, Patio Deck, be creative! 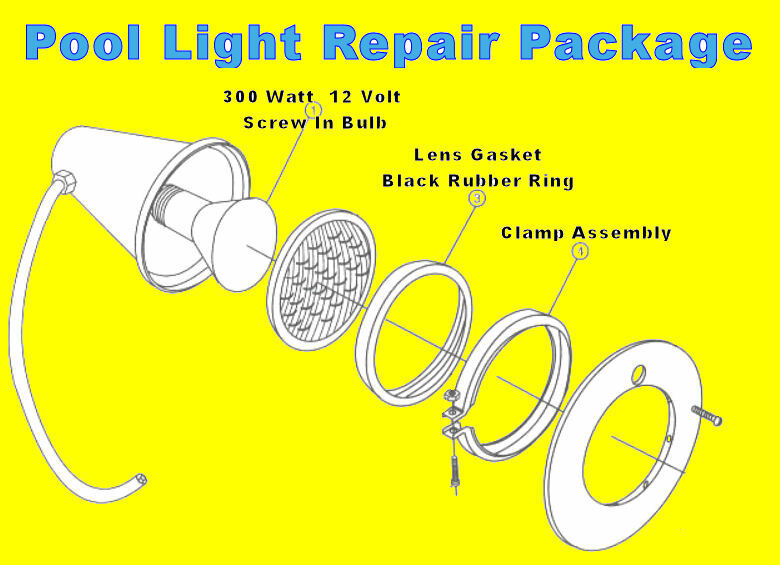 Swimming Pool Basic Parts from Drain, Skimmer, Baskets, Covers, Spouts, Jets, Fitting, PVC, Underwater Light, Bulbs just the basics.